If you can live in New York, you can do just about anything. This city, while filled with hopes and dreams, is also filled with way too many people, high price tags, and cringe-worthy weather. Combine all those elements (and then some), and you’ve got yourself someone who has learned to cut the fat in all areas of their lives. In short, New Yorkers don’t have time for any shenanigans whatsoever, and that’s what we love about them. So how does that relate to you and your shopping habits? Sit tight, my friends. Today, you’re going to hear from a handful of very stylish New Yorkers on the fashion hacks they’ve learned over the years that have saved them both time and money. Because if there’s one thing New Yorkers know how to do best, it’s hack the heck out of life. 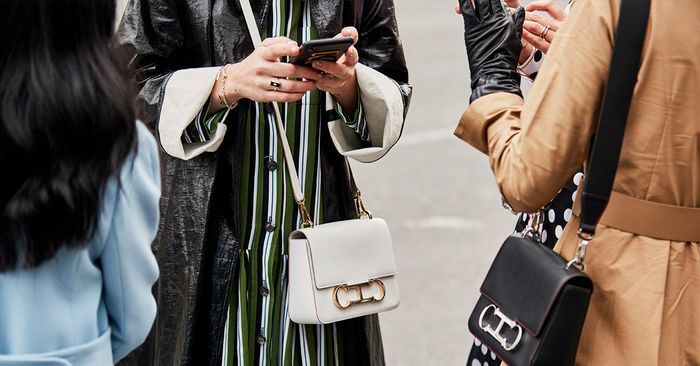 Including the fashion director of Harper’s Bazaar, Kerry Pieri, and everyone’s favorite handbag designer, Susan Alexandra, get ready to take note of the biggest fashion tips these sartorial queens have to offer. July 24, 2018 Comments Off on What is hand, foot and mouth disease?